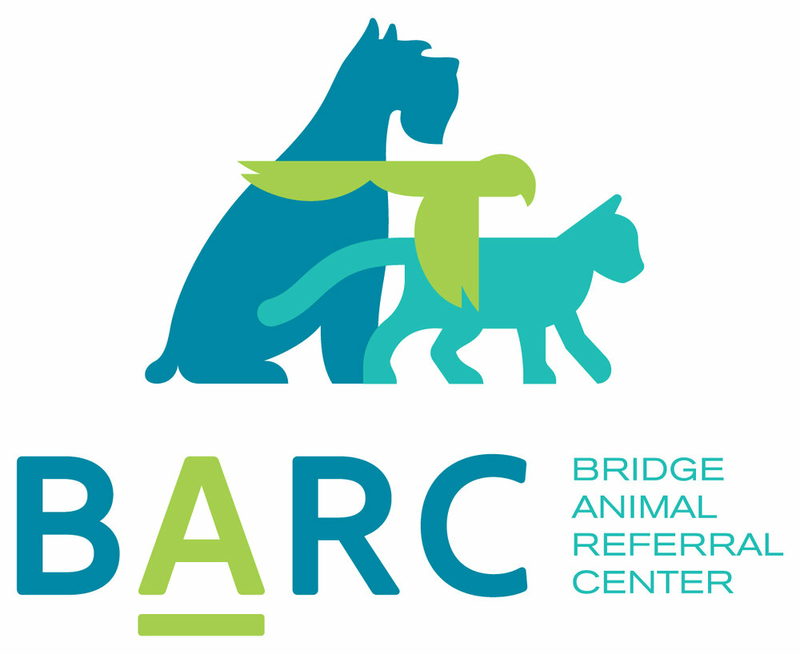 At BARC Seattle, we pride ourselves on compassionate care for your companion! Patient care is our priority and we will treat your pet as if they were our own. We recognize that maintaining quality of life is of the utmost importance for all pets but with a cancer diagnosis, we know that you don’t want to see them"suffer". We will work together with you and your family to understand the underlying disease process, help make decisions on care, and communicate our recommendations to your regular veterinarian. With clinical trials and other cutting edge approaches, we strive to offer the best approaches for your pet’s treatment. BARC is excited to be able to offer the Veterinary Recommended Solutions Transparent Nutrition Diets!